EBP RSL is a boutique RSL Club tucked away in the beautiful Bardwell Valley. 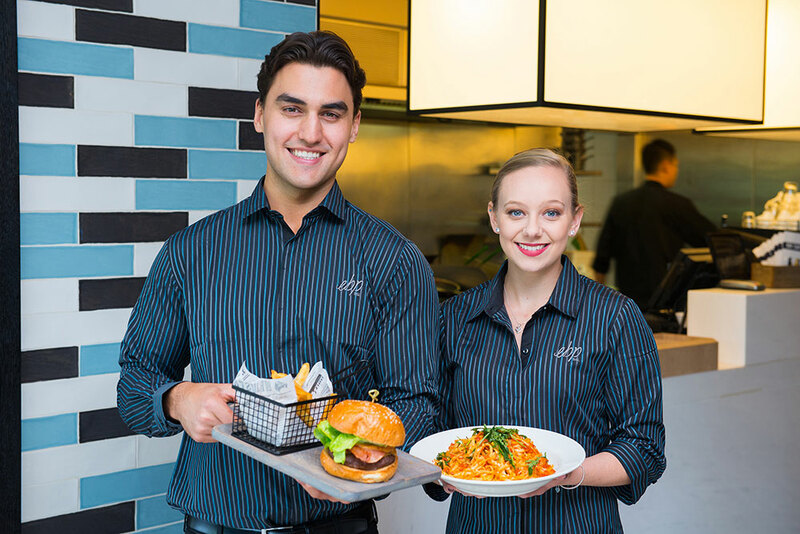 Our 2 restaurants, Cucina Mia and The Café offer a high quality yet relaxed dining experience for members and guests. Relax and unwind with family and friends in EBP RSL’s The Bar. For lovers of fine wines, the extensive wine list is set to impress, and of course our friendly bar staff are more than happy to accommodate any special requests you might have. It’s the perfect place for a pre-dinner or after dinner drink once you’ve enjoyed the hospitlaity at one of our 2 dining areas. Upon entry simply show your membership card at reception. As a member you may sign in up to ten guests at anytime. On site parking is available at both. 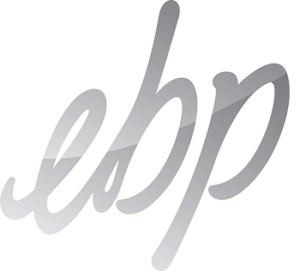 EBP has a reputation for excellence in customer service and therefore we are always looking for happy, well presented, reliable individuals, who take pride in their work and understand that hospitality involves working not only during the day, but also evening and especially weekend shifts. Anyone wishing to apply for a bar, reception or gaming position, must have hold a current Responsible Service of Alcohol and Responsible Conduct of Gaming Certificate before their application will be reviewed. A copy of our employment application form is available by clicking the attachment below or you can simply ask for the form at our Club Reception. 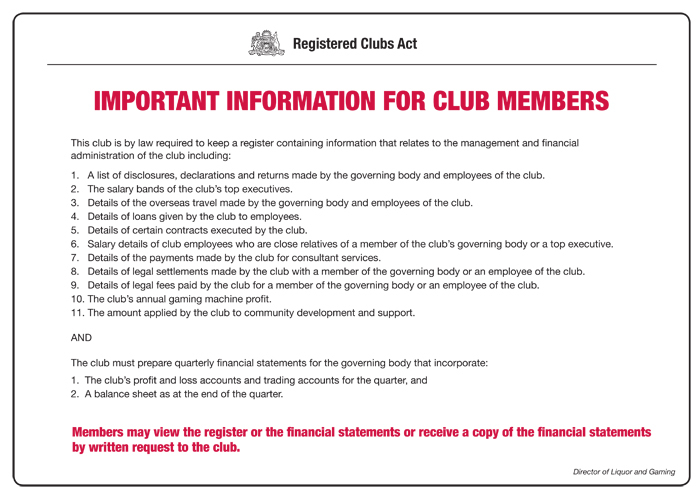 Below you will find relevant Club information and notices.